Breakfast by the Fire at our Hudson Valley Inn? Our awesome dining room had a non-working fireplace and after much back and forth on whether to go with wood/gas/pellet/wood stove, etc. we went with a gas log set because of the cleanliness and ease of operation. A real fire without the mess! Hudson Valley plumbers must be very busy because we finally gave up trying to get a plumber out here and begged our gas company to come and run the line for us. So five months later and here we are! Thank you Suburban Propane and Fairview Hearthside! We are loving our new living room and dining room remote controlled fireplaces! 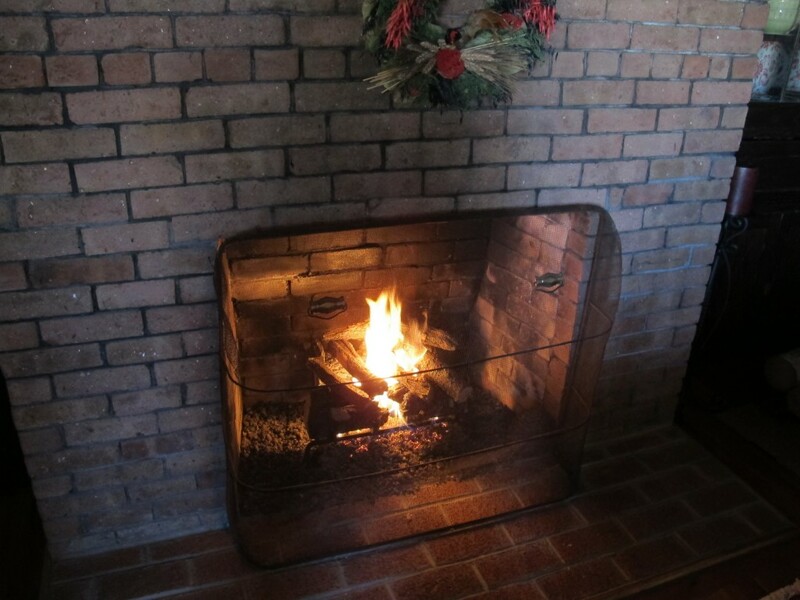 Take a winter weekend and come enjoy some cozy breakfasts by the fire!